At its Max conference in Los Angeles, Adobe today announced a number of new products in its Creative Cloud suite. 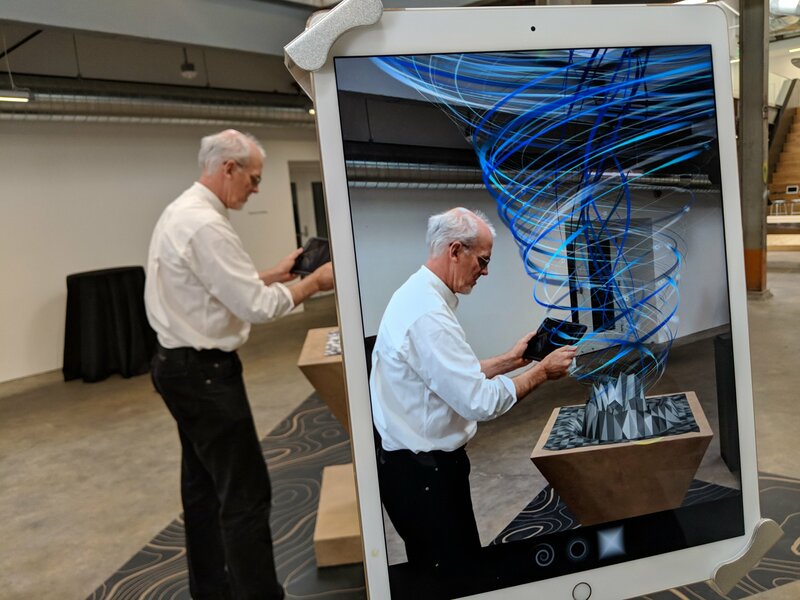 Among those is Project Aero, a new tool that allows for building new AR experiences, and Project Gemini for painting and drawing on the iPad. The ‘Project’ moniker is Adobe’s way of signifying that these are still early-stage products and not quite ready for prime time yet. Over time, though, they typically become fully named parts of the Creative Cloud suite. The fact that Adobe is launching a tool for building AR experience doesn’t come as a major surprise. Adobe isn’t one to stand by as hype builds around a new technology (see: Adobe’s early support for VR). Project Aero, which integrates with both Adobe Dimension and Photoshop for creating importing assets, is now in private beta, with plans for a wider release in 2019. 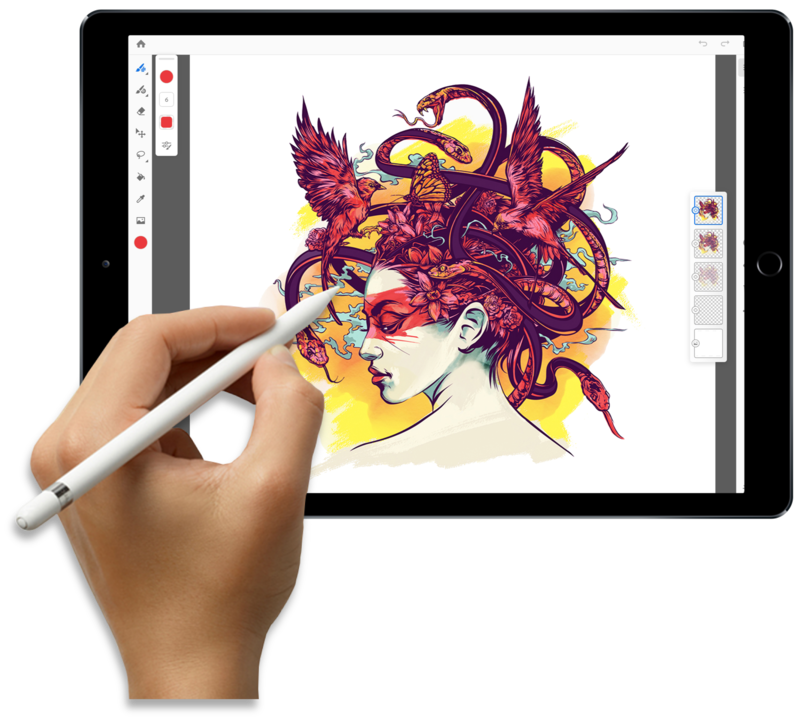 The other new tool is Project Gemini, which takes some of Adobe’s Photoshop technology, including its painting engine, to create a stand-alone drawing app for the iPad. The app also takes some cues from existing drawing tools from Adobe like Photoshop Sketch and Illustrator Draw. Indeed, it gets its time-lapse recording feature and support for Photoshop brushes from these — but in a new package that also includes selection and masking tools, grids, drawing guides and a mix of raster and vector drawing capabilities. One interesting note here is that Kyle T. Webster is behind this new project. Last year, Adobe bought Webster’s Photoshop brush tools almost exactly one year ago. Gemini will support the same brushes that are available in Photoshop, as well as dynamic brushes, and feature the ability to move files between the two programs. Like many of the projects the company announced today, Project Gemini is still in closed beta. For now, it’s also only scheduled for release on iPad, though Adobe says it’ll come to other platforms, too. I take that to mean Windows given Adobe’s and Microsoft’s close relationship and the lack of compelling Android tablets these days.